In end-of-life care, the caregivers will need effective communication, cultural competence and the inclusion of family and loved ones. These can all be crucial factors in easing a person's fears and distress during the final phase of life. 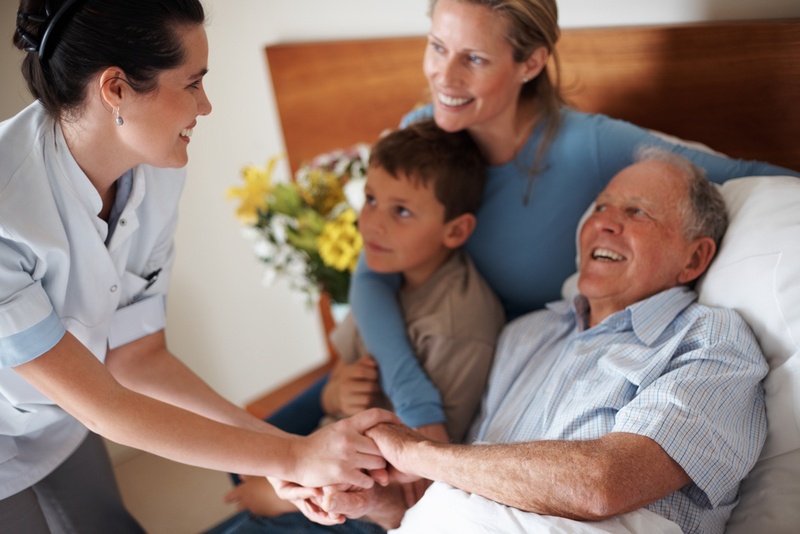 This program discusses several issues involved in end-of-life care including assessing a patient's individual medical and social needs, management of pain, and maintaining dignity.